Get Your Thruster Working Again Fast! 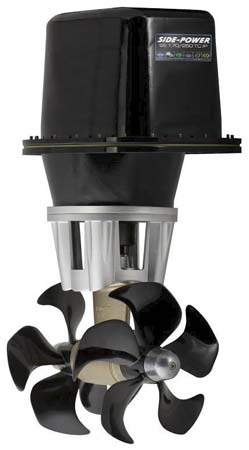 Raz Marine stands ready to help you with your Marine Thruster problems. Contact Raz Marine for answers to your questions. 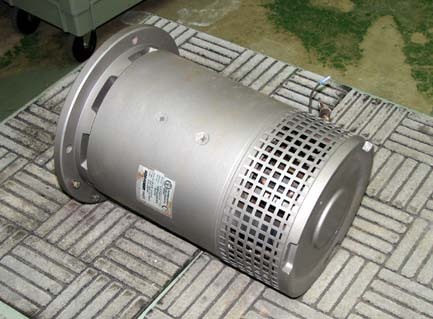 If the customer does not have enough time to wait for a repair or if the old one is truly not rebuildable, we can send a new motor, either from our stock, or from the factory. 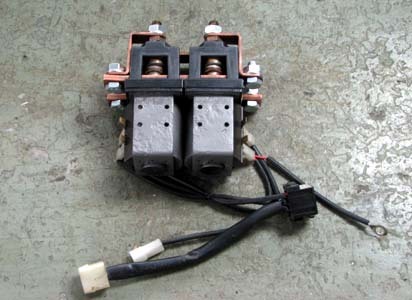 We could then offer the customer to buy the old motor for parts, to be shipped to us in the manufacturer's box. Raz Marine has been rebuilding larger DC motors for over 30 years, as part of our Galley-Maid pump/motor service program. We have highly-capable and experienced technicians and a sophisticated facility to expertly service all makes and models of DC thruster motors. We also have a big DC power supply/test stand which can provide up to 100 Amps of adjustable DC power, 10-100 Volts, adequate for no-load testing of any motor. We have a 'megohmmeter' and other instruments for appraising and proving these precision motors. We also have small and large lathes for turning damaged commutators, and capability for rewinding field coils and armatures. Raz Marine dismantles the damaged motor, sandblasts and paints case parts, reassembles with new or refurbished parts, then tests it. 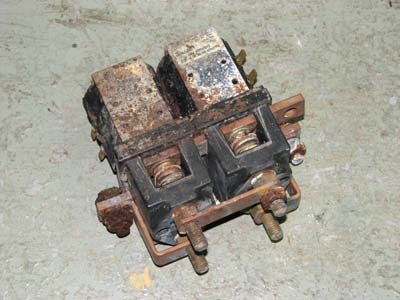 Raz Marine can also perform emergency repairs to thruster solenoids and other control components. Normally they are not considered repairable but we will do whatever is needed to get your thruster operational. 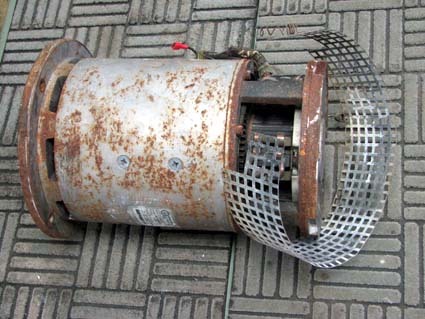 Contact Us for Thruster motor repair or remanufacture.